This is a really interesting way to promote music discovery, and what a time to do it! I don’t know about you, but South By SouthWest has been EVERYWHERE lately! All over my Twitter, Facebook, Blogs and Instagram, people have been raving about the well known music/ film festival that brings in millions of dollars due to the hundreds of thousands of attendees. 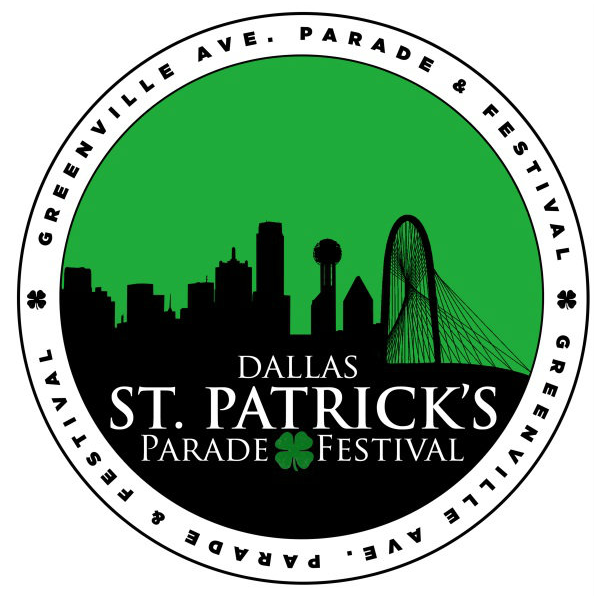 The interactive portion begins this weekend, followed by film and music until the end of the festival on St. Patrick’s Day. And speaking of music snobs there will be some of every kind there! This really is a clever way to integrate competition and interaction into the world of indie music discovery, but will these music lovers, gurus and hipsters be too cool to do it?